You are here: Home › Car Buying › Can You Get Back Your Car Dealer Deposit? So you went to the car dealership and left a deposit on a car, but now you have changed your mind and you are asking can you get back your car dealer deposit. Lets start out with what the car salesman told you. First off why did you leave a deposit, are you holding a car so you could go home and get your money or is the dealership going to locate a new car for you? Then secondly did your salesman tell you could get your deposit back? You found the perfect used car and you want it, but you leave a deposit to hold the car so you can get your money, get your spouse, get a cosigner, check your credit score or whatever. Did the car salesman write up a purchase order with the sales price and give you a receipt? Did he tell you that your deposit was refundable? Typically you can get back your car dealer deposit in this type of situation. In most states there is actually a law that protects the consumer requiring the dealership to refund the deposit. You have come to the dealership to buy a new car and you test drive and determine the model and trim level you want to purchase. But they don’t have the color you want, or options or the accessories. So the dealership orders or locates a car for you, but they require a deposit. So you agree to leave a deposit and wait for the new car. The dealership should write up a receipt or buyers order and list all the details such as year, make, model, options and most importantly price, dealer fees, taxes and all charges including whether or not you can get back your car dealer deposit. In most cases the dealership will be required to refund you so you can get back your car dealer deposit. However there can be circumstances where the dealer will be incurring some transportation expenses to get your car. Therefore they may want to keep your deposit if you cancel. Unless you signed a document that states that you will lose your deposit there should be no reason for the dealer to keep your deposit. Before you leave a car dealer deposit you must make sure that you have selected the car you want to purchase, finance and take home. Dealers like to take deposits because you will stop shopping once you show your commitment by leaving a deposit. The dealership is counting on a sale and now all they have to do is handle the details. Dealerships do not want to return deposits unless they absolutely must. When you leave a deposit you have just committed to the price and the terms as far as the dealer is concerned. 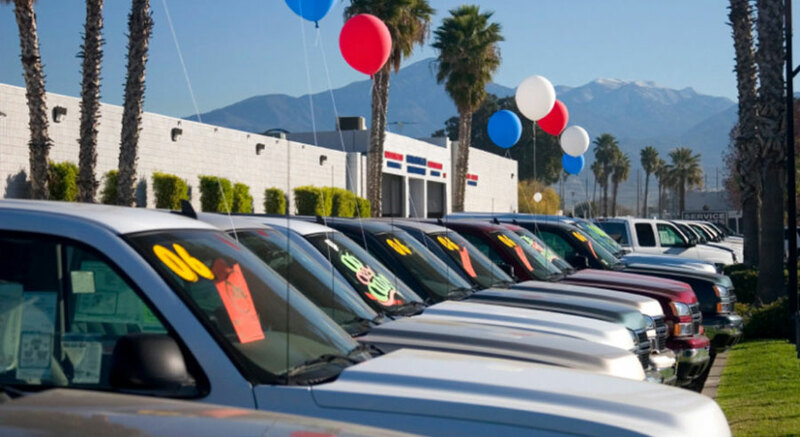 Make sure you checked the car over thoroughly and agreed on a price with the car salesman and dealership. When you leave a car dealer deposit you should have a receipt and a buyers order so the pricing and terms are clear on the car you are going to purchase. The last thing you want is the price to go up when you come back, get it in writing. We all know that car salesmen will say practically anything to make a deal and the same goes for taking car dealer deposits. Ask about refunds, get it in writing if needed and don’t sign anything unless all details are clear. Make sure there is nothing on the paperwork that says deposit is non-refundable. When you do leave a deposit make sure you do it with a credit card. Check with the dealership to see which credit cards they accept and use one of those cards for leaving a car dealer deposit. Never ever leave cash or check as a deposit on a car. Getting a cash or check refund is much more difficult when getting back your car dealer deposit. The credit card only requires a simple debit transaction, but returning cash or check is going to take days in order for the check to clear and to have someone sign a refund check. Your credit card company will usually back you up when there is a disagreement with the car dealer and issue a charge-back to the dealer and you a refund. 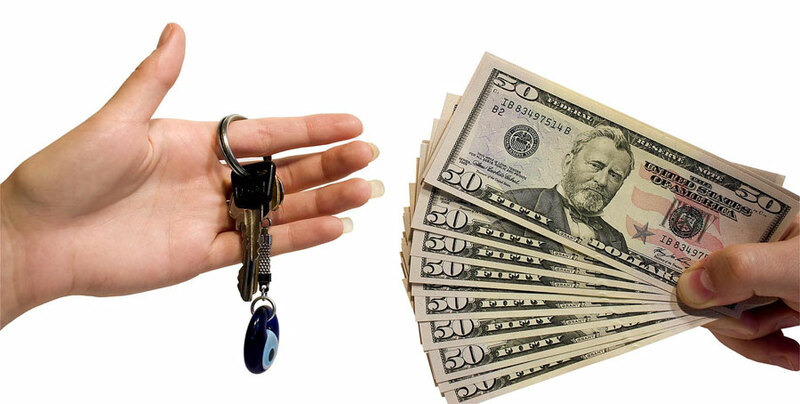 In most cases you can get back your car dealer deposit, but not in every case. Follow these rules for leaving a car dealer deposit and you can be sure you will be in good shape. Is Buying a Car Through Costco a Good Deal?